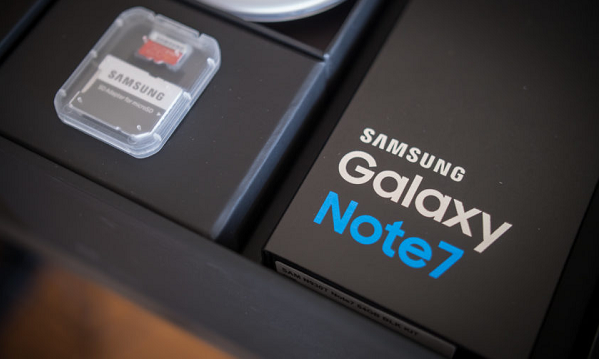 While the culprit behind the Samsung Galaxy Note 7’s catching fire last fall is known, Samsung will be revealing the findings of its investigation this weekend. Throughout the fall there were reports of the Note 7 overheating and catching fire. This resulted in the smartphone being recalled shortly after its release. The instances can be traced back to a faulty battery. The company was quick in calling for the phone to be returned and soon issued an official recall which carriers around the world participated in. Samsung has been active in making sure the phones are returned both for customer safety and to prevent further instances that could result in further unfavorable press. This even includes an update that will continuously tell owners who still have a Note 7 to turn the in phone. Despite its best efforts there are still phones out and now carriers are aiming to brick the straggler Note 7s. The results will be come from Samsung and outside agencies that conducted their own investigations. There will be a live stream of the press conference from Seoul on January 23rd and will be streamed stateside at 8PM Eastern on Samsung’s official site.